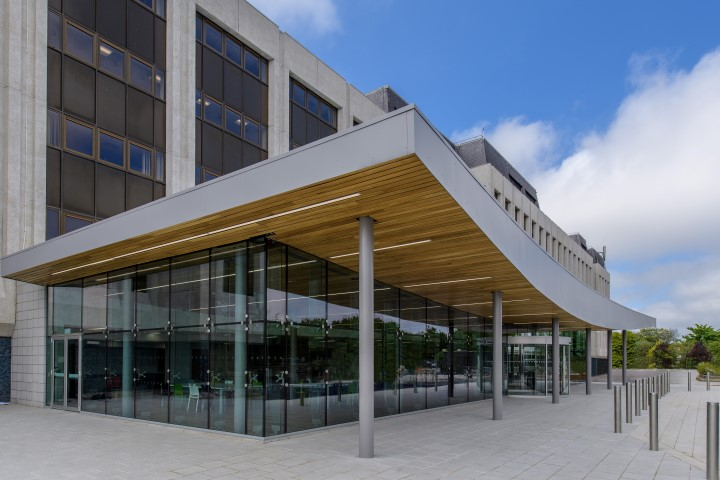 Oil firm Serica Energy has revealed that it will move into the H1 building at the Hill of Rubislaw complex in Aberdeen next month. Serica has signed a five year lease, with extension options, for the first floor of the south-east wing of the building. The office will be Serica’s operational headquarters, consisting of around 7,300sq ft of space and initially hosting about 50 staff members. The facility is expected to be ready for handover on August 17, once a fit-out has been completed. London-listed Serica is working towards the completion of a deal with BP that will give it the operatorship of the Bruce, Keith and Rhum assets in the North Sea. Chief executive Mitch Flegg said having a permanent presence in Aberdeen would do more than just position the company to run those fields. Mr Flegg believes further “opportunities” for North Sea production, development and exploration would come up – and Serica wants to be ready to take advantage. He acknowledged a huge amount of work will need to be done to prepare for the takeover of those fields, but said BP had been extremely helpful. The “centrepiece” of the base will be an “advanced collaboration environment” – an area where Serica’s onshore staff members can communicate with offshore platforms. Serica’s Aberdeen workforce will be made up of a combination of new recruits and people who are moving across from BP as part of the acquisition, which is expected to go through in the third quarter of 2018. He said the firm was looking to fill 20-30 positions in Aberdeen and that a number of people had already been hired. Serica is also taking steps to develop the Columbus asset, with the submission of a field development plan announced last week. The Columbus project involves a single subsea well connected to a proposed pipeline between the nearby Arran field – operated by Dana Petroleum − and Shell’s Shearwater platform. 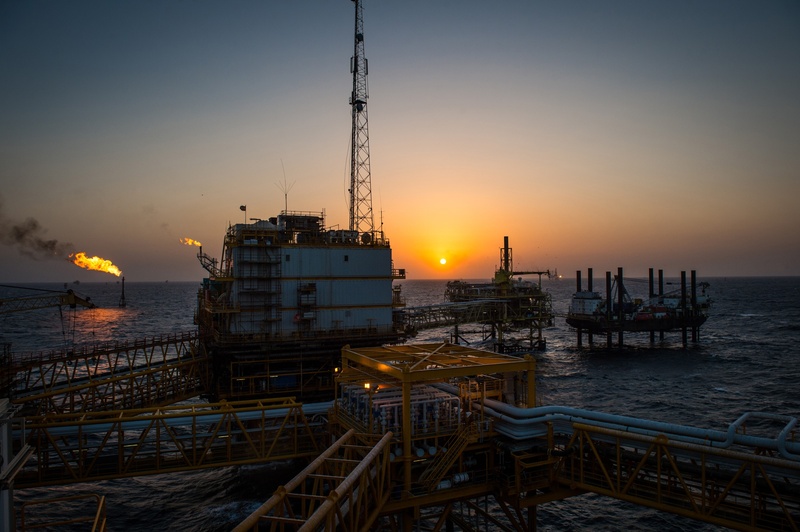 First oil is slated for the second quarter of 2021. Serica was also awarded three new UK North Sea exploration licences in the 30th bidding round in May.